In partnership with the Nature, Art & Habitat Residency (NAHR), Australian Poetry is once again pleased to announce the call-out for this exciting fellowship. Available exclusively to Australian Poetry subscribers, the Australian Poetry/ NAHR Eco-Poetry Fellowship is to be conferred on a single Australian poet able to take up residency in the village of Sottochiesa, Taleggio Valley, northern Italy, between 1-25th June 2018. The selected poet will be one of seven Fellows participating in the 2018 June NAHR residency program; more information can be found here, and applicants are strongly encouraged to read it closely before making their applications. 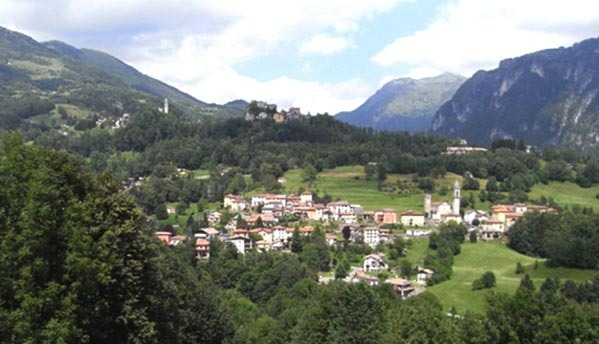 Recipients of the AP/ NAHR Eco-Poetry Fellowship have residency fees waived; however, it remains the responsibility of the winner to make their own way to and from Taleggio, as well as covering the costs of food during the residency. 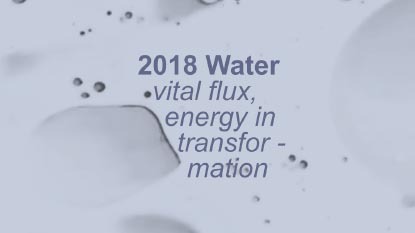 Alongside a current CV (which will include the contact details of three referees), a one-page statement of personal/creative motivation, and a one-page project proposal outlining creative activities relating to WATER (the theme of NAHR’s 2018 program), those interested in applying for this award are requested to also supply a folio of up to five poems (no more than 200 lines in total) which in some way relate to 2018 topic.